Why wouldn’t you want an Audi A3? It’s no surprise that the car that started the premium hatchback trend is a popular choice; after all, it combines the compact dimensions and family-friendly space of the Volkswagen Golf - upon which it's based - with the quality feel and upmarket image of larger Audis. On the face of it, that’s an exciting combination. 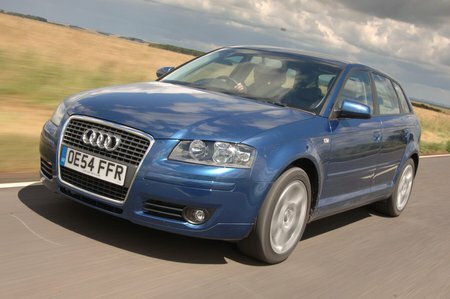 However, the A3’s not without its problems; that desirability means resale values are high, and that in turn makes it a very expensive used purchase – or one for which you’d have to sacrifice more in terms of equipment, age or mileage than you would with other used family cars like the Golf, Ford Focus or Vauxhall Astra. Is it worth it? 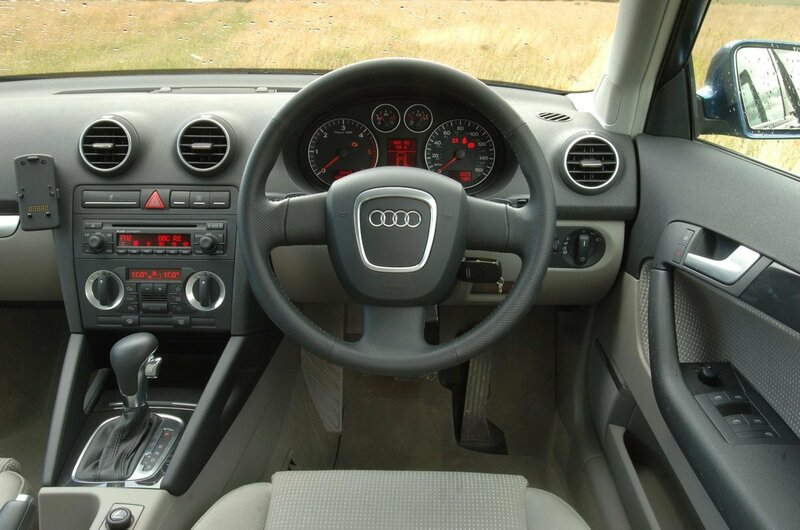 Well, the A3 certainly looks the part, both inside and out. Neat styling details and a smart, high-quality interior mean it easily ticks the premium box. You can choose between the sporty-looking three-door model or the practical five-door Sportback, and there’s a huge range of engines on offer, from the basic 1.6-litre, which is a little gutless but efficient and mechanically simple, through a selection of petrol and diesel models, right up to the enormously powerful 2.5-litre turbo in the four-wheel-drive RS3 hot hatch. On the road, however, the A3 is less impressive. S line models, which have sporty looks with big wheels and lowered suspension, suffer from a harsh ride as a result, but even the SE and Sport versions have firmer suspension than rivals. This sadly doesn’t translate to a more interesting driving experience, though, because the steering is both overly light and lacking in feel. Even the more performance-oriented versions, the S3 and RS3, are strangely uninvolving. The A3 is therefore beaten in terms of driver appeal by the Ford Focus, in terms of comfort by the Vauxhall Astra, and for an all-rounder, the Volkswagen Golf looks like a better bet – it’s nicer to drive and feels almost as upmarket, yet costs less. Nevertheless, for all its flaws, the A3 does offer you more space than a BMW 1 Series, and it’s a better car than a comparable Mercedes-Benz A-Class. So if you want a small car with a premium feel that’s got plenty of room for the family, it’s still worth a look.